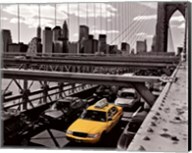 The Big Apple, also known as New York City, is one of the most recognizable cities in the world, and it just may hold a special place in your heart. 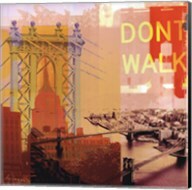 The New York City Art and New York City posters at CanvasGalleryArt.com can make any room feel more alive, just like the hustle and bustle that is New York City. 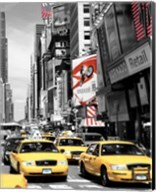 From the Broadway plays to Times Square to the iconic Statue of Liberty, New York City posters can capture these in a beautiful manner. 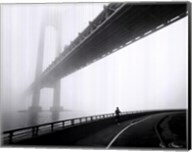 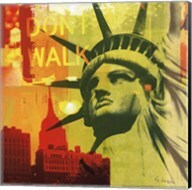 All of the New York City art and posters have the option to be custom framed and are available on canvas. 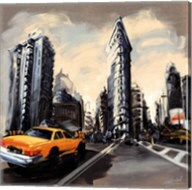 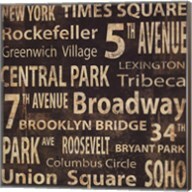 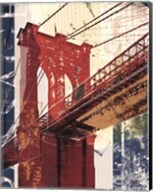 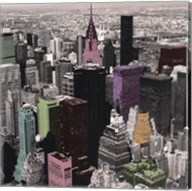 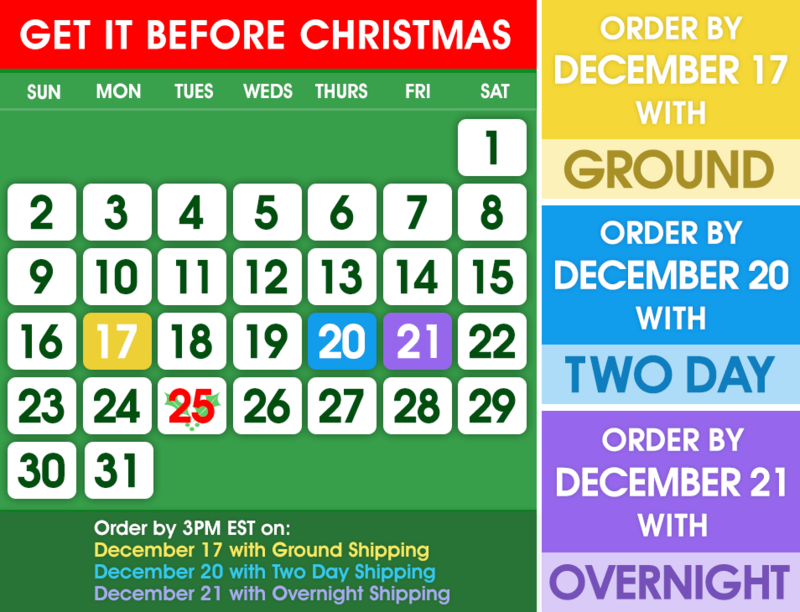 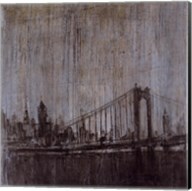 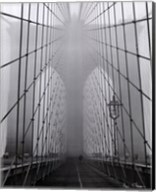 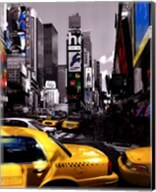 Have a little piece of The Big Apple in your home and shop New York City art and New York City posters at CanvasGalleryArt.com today!